Is your roof leaking? 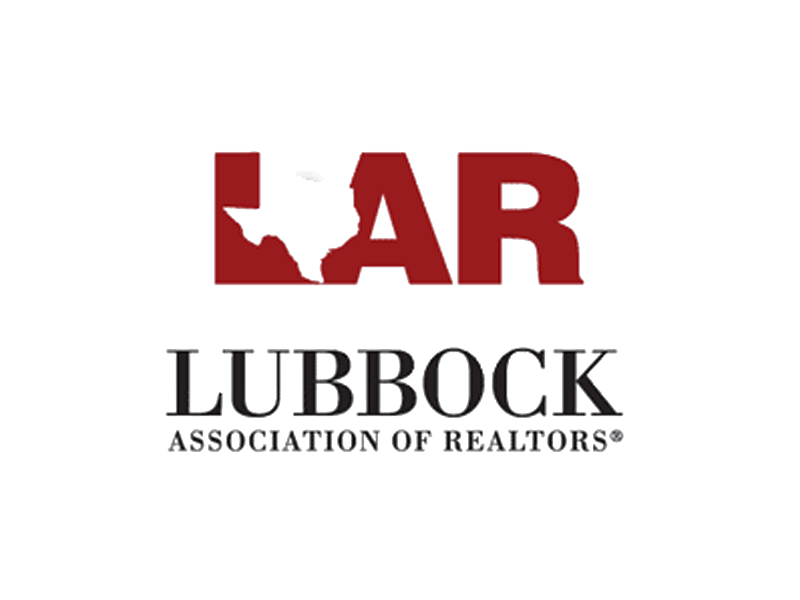 Give us a call at (806) 853-6404 and we’ll come out right away – even after hours – to help stop further damage to your home. 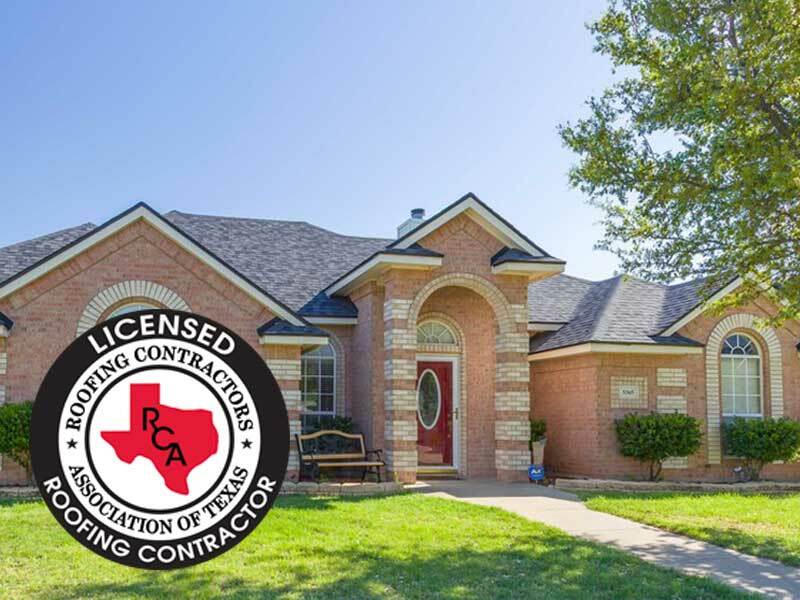 Fat Matt Roofing is a licensed roofing company that has been proudly serving our neighbors in Lubbock, Texas since 2016. 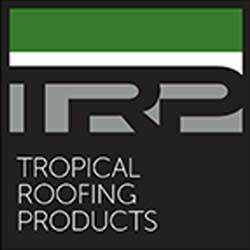 We got in to the roofing business because we wanted to make a difference. 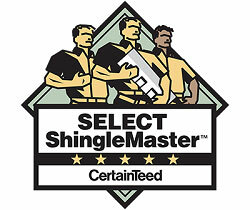 After our own negative experiences as homeowners, we knew the roofing industry could do better. 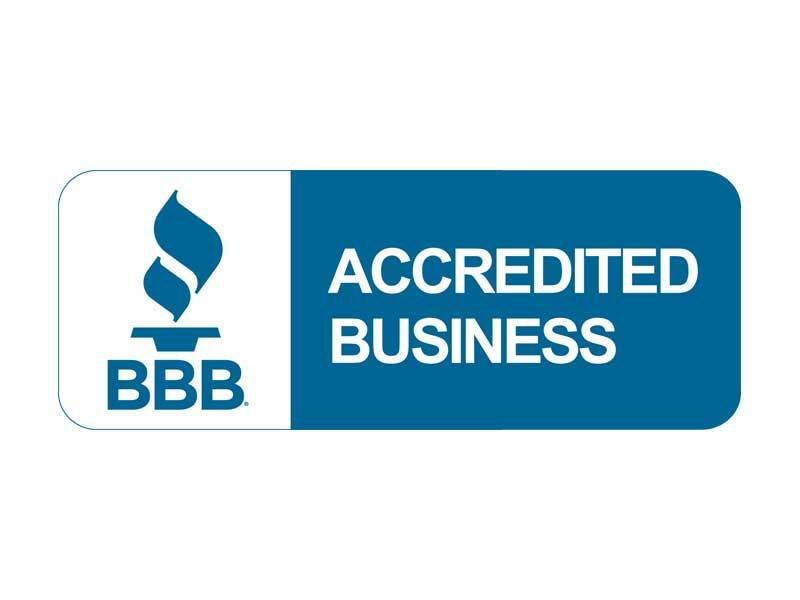 That’s why, at Fat Matt Roofing, we have one priority – taking care of our customers. 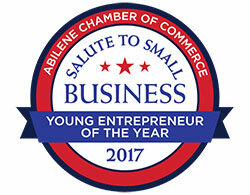 Although we have offices throughout West Texas, we like to think of ourselves as a local business who is committed to the community right here in Lubbock and in each of the cities we serve. 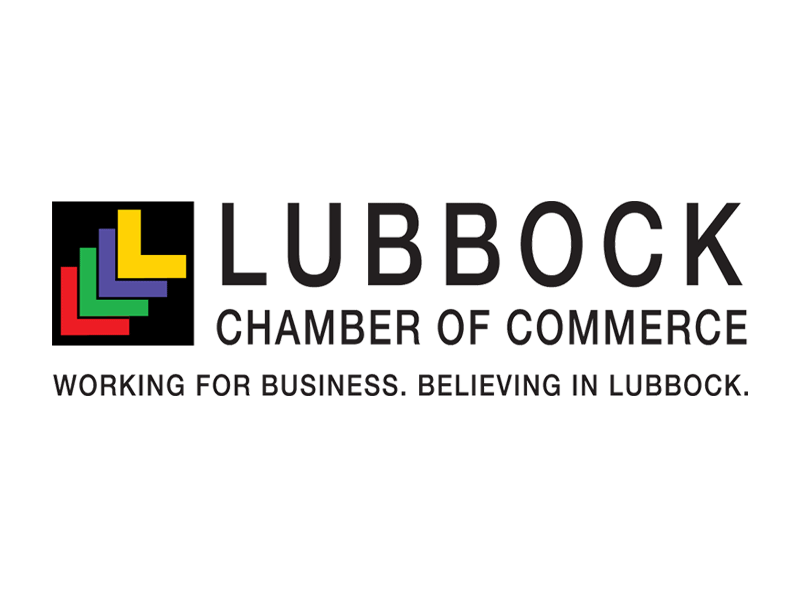 We’re active members of Lubbock-area organizations, including the Lubbock Chamber of Commerce, Lubbock Association of Realtors, Better Business Bureau and more. 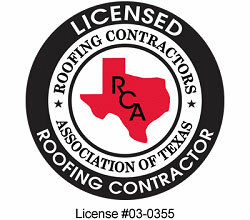 Give us a call at (806) 853-6404 to schedule your Free Roof Inspection.